Join dive centres worldwide in this unique partnership program. More than 150 PADI Members and Dive Centres worldwide are putting ocean protection at the heart of their businesses. 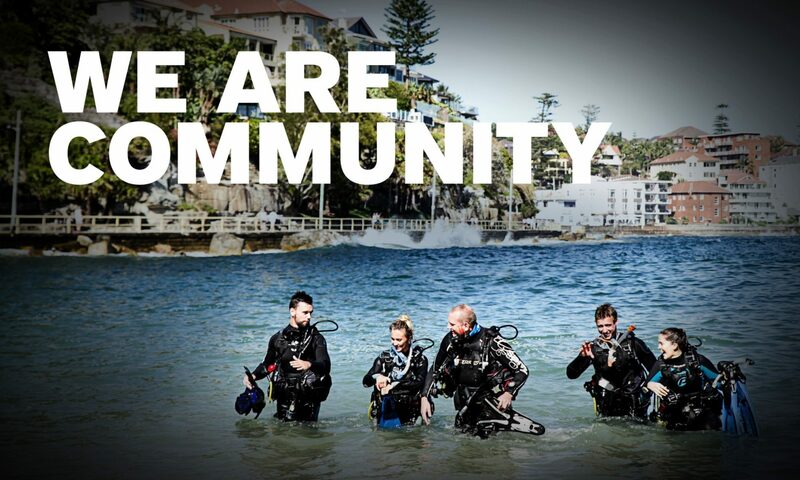 You can join them and become 100% AWARE – Project AWARE’s Partnership Giving Program exclusively for PADI Members. Streamline PIC Online Process – give all of your students the AWARE certification card, in one easy step. Gain positive exposure to a movement of more than 1.5 million scuba divers worldwide. Many dive professionals support ocean protection, but 100% AWARE dive centres and instructors have a special commitment. They partner directly with Project AWARE to support a clean, healthy ocean planet by making a donation for each certification on behalf of their dive students. You can be part of Project AWARE’s 20 years of successful marine conservation programs by joining 100% AWARE, the only environmental partnership program of its kind. Email info@projectaware.org.au ordownload the agreement form today. Posters, flyers, decal, certificate, web banners and social media tools to promote your support. Broad reach – Project AWARE has a reach of approx 1.5 million globally. My Ocean Online Badge and a shout out on Facebook – Project AWARE has over 90,000 followers and growing. Your partnership contributes 10 points towards the PADI Green Star award and waives the usual fee.